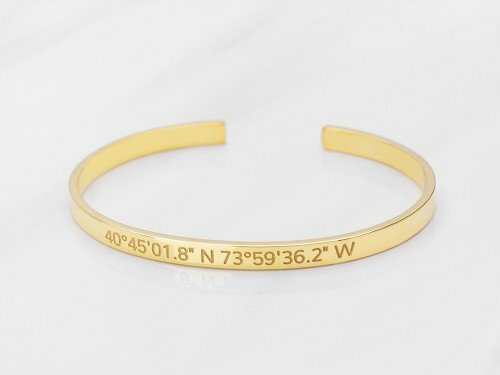 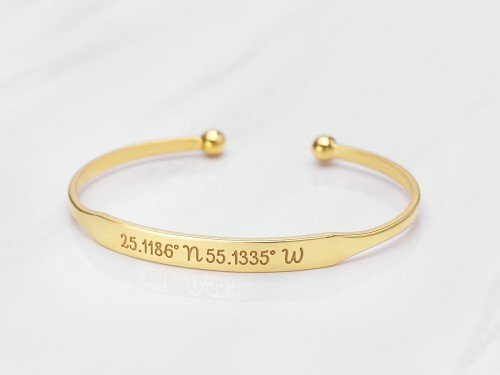 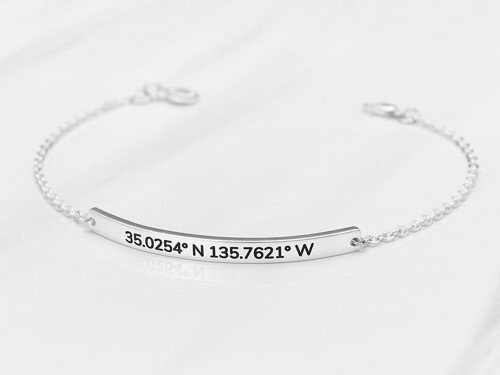 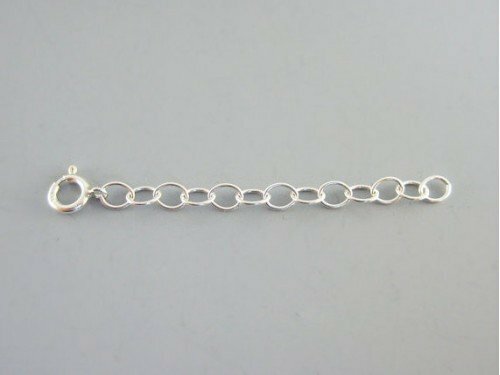 Personalize this expandable bracelet with a charm engraved with GPS longitude and latitude of a location with special meaning to you. 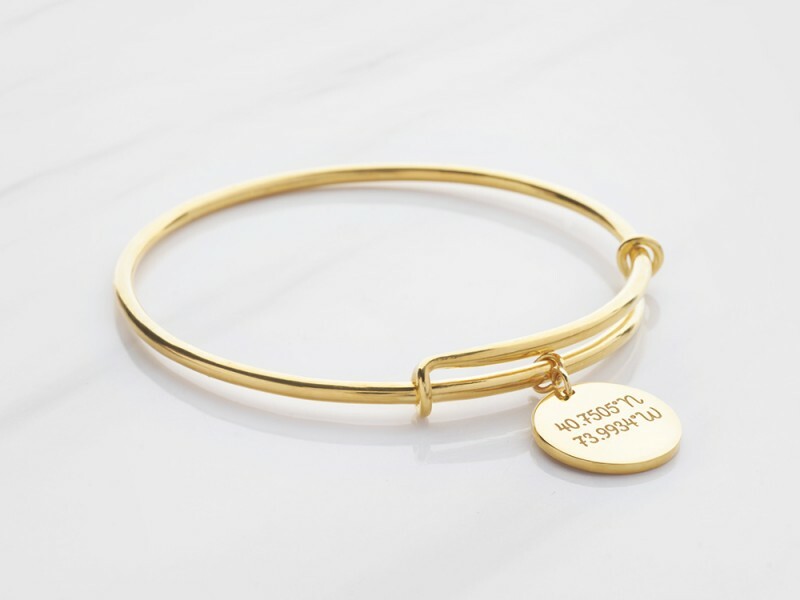 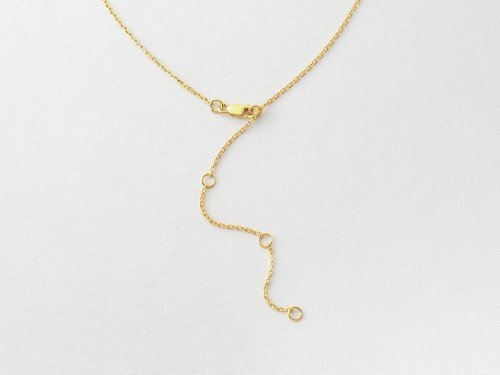 The expandable design, made popular by Alex and Ani, makes this bracelet slightly adjustable, making it great as an anniversary or graduation gift. 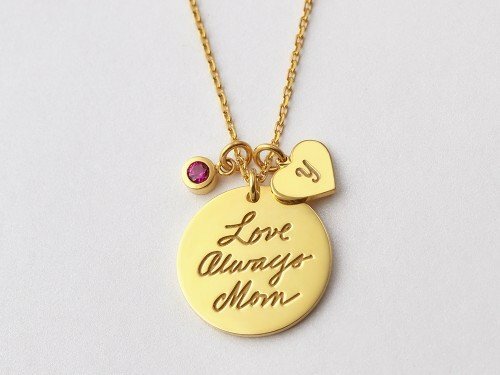 - Option to add a short message (3-5 words) engraved on the back of the charm. 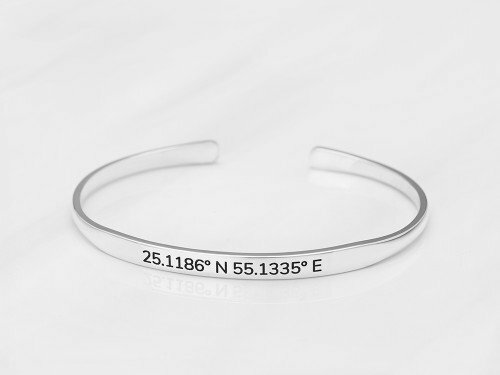 - Choose from the 4 fonts displayed. 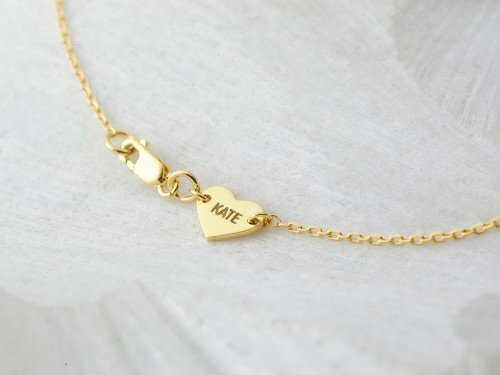 Default choice is font 2 "Sweet".